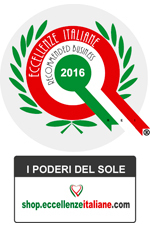 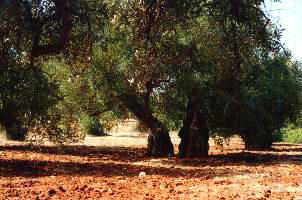 "The Sun Estates" are to be found in the centre of a park of olive trees, established with the intent to save and to pass on to future generation a reality which is still intact in all its wild beauty. 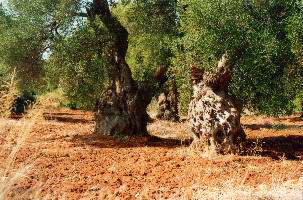 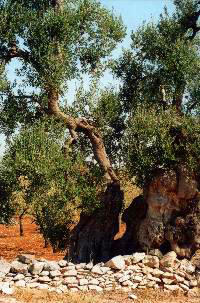 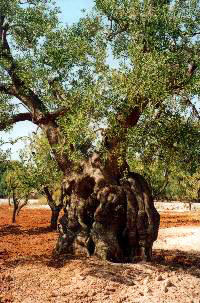 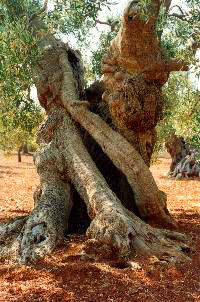 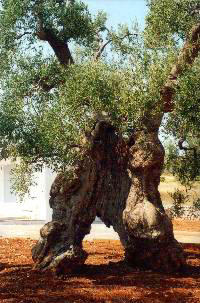 Thousands of olive trees, so ancient that it is difficult to establish their age, regally cover the last slopes of "La Murgia". 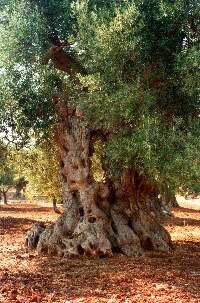 Mixed amongst the ilex trees, the oaks, the almonds, "carrubi" and pines there are also Mediterranean thickets (maquis), myrtle bushes, "lentisco" and arbutus trees. 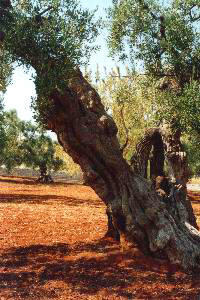 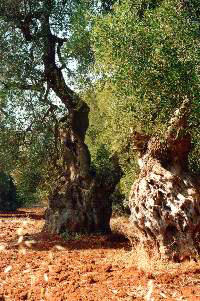 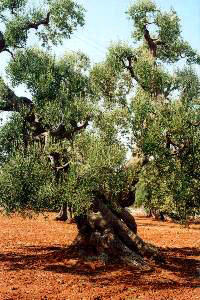 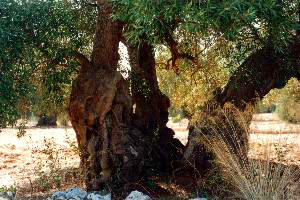 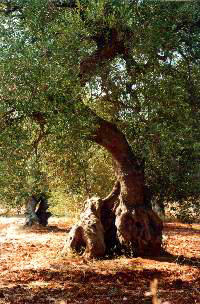 The park of olives, alive, inhabited, protected and intact, represents a natural wealth both precious and unique. 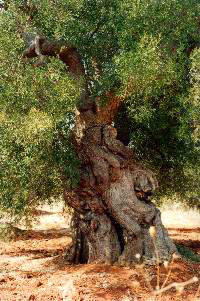 The energy that emanates all the year around strengthens man and brings him back to his origins and to true harmony with Mother nature. 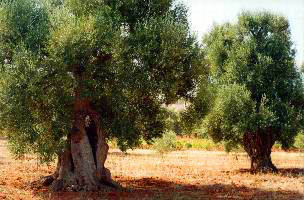 They have survived for centuries lightening, bad weather, drought and the history of man. 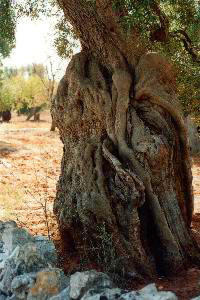 You are silent in their presence. 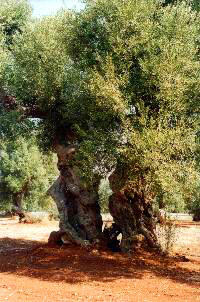 They have always existed, a long time before you and I were born. 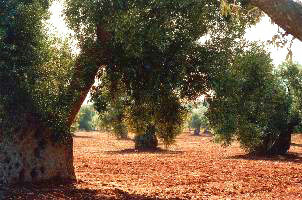 And there they will remain for time unknown. 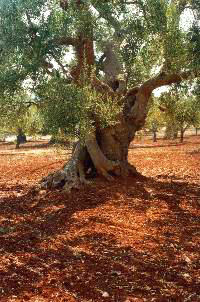 I wish to send to all nature lovers who enjoy the open-air life amongst the silver branches that sway in the sea breeze, fond greetings and an "arrivederci" until soon.